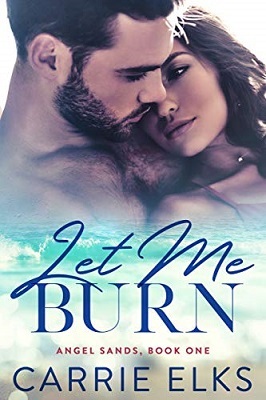 Today we welcome author Carrie Elks with her Release Day Post for her new book ‘Let Me Burn‘ Why not pick up a copy today. This post contains affiliate links. Lucas Russell lives for his job as a big city firefighter. But when he’s forced to take extended leave following an accident, he returns to his small hometown to stay at the beach cottage his grandparents left him. The problem is, he’s not used to having so much time on his hands. After a broken engagement, Ember Kennedy isn’t ready for love right now. But she didn’t count on meeting a handsome firefighter with a dimpled smile. After Lucas saves her from one awkward situation too many, she can’t stop thinking about him. Ember finds Lucas impossible to resist, and he’s determined not to let her. As long summer days melt into sultry, passionate nights what begins as a fling develops into something much deeper. Until the day Ember’s ex-fiancé returns to town and threatens to destroy the fragile connection that’s building between them. I love Carries books, I’ve not seen this one until now. Another to buy. 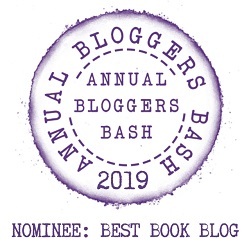 There are great books. I love her work. I know, hot, hot, hot. Great, I’m so happy you like it.